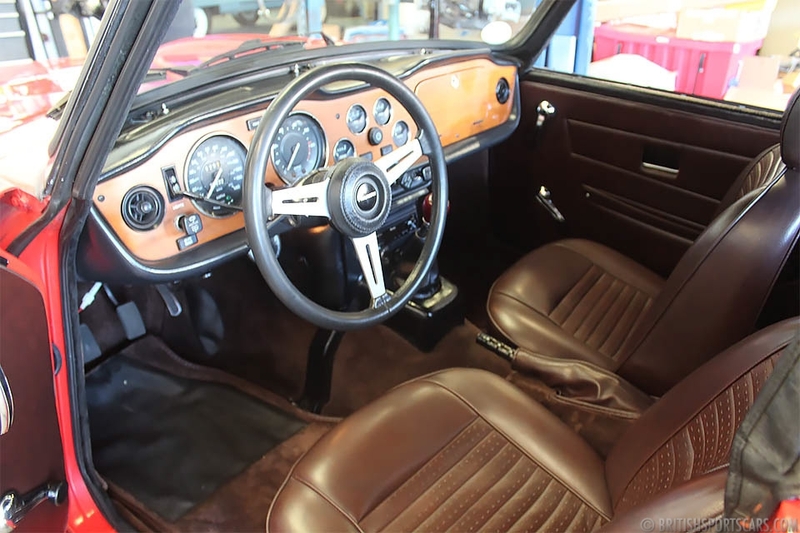 We are pleased to offer this beautiful 1974 Triumph TR6 for sale. This is an exceptionally nice Triumph and is easily one of the nicest we have had for sale in some time. It's a very solid, very original car. 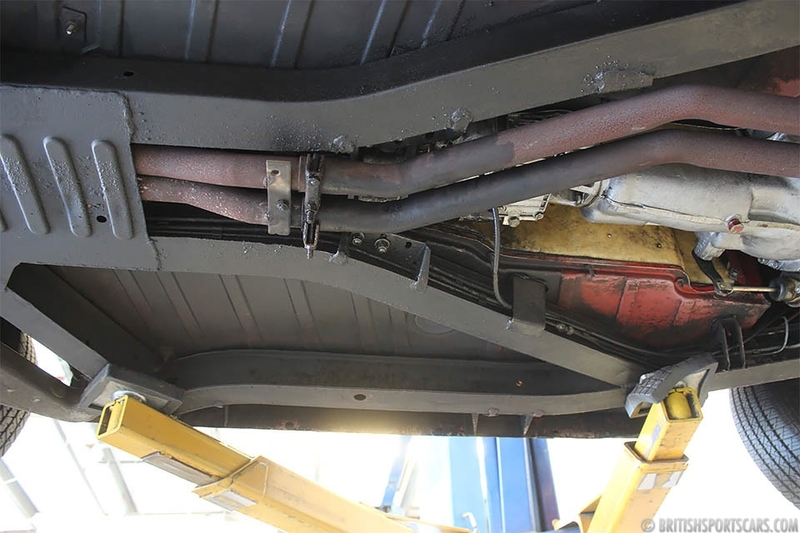 It shows no signs of ever having any accident damage or rust. The inner floors and trunk floor are in amazing condition. 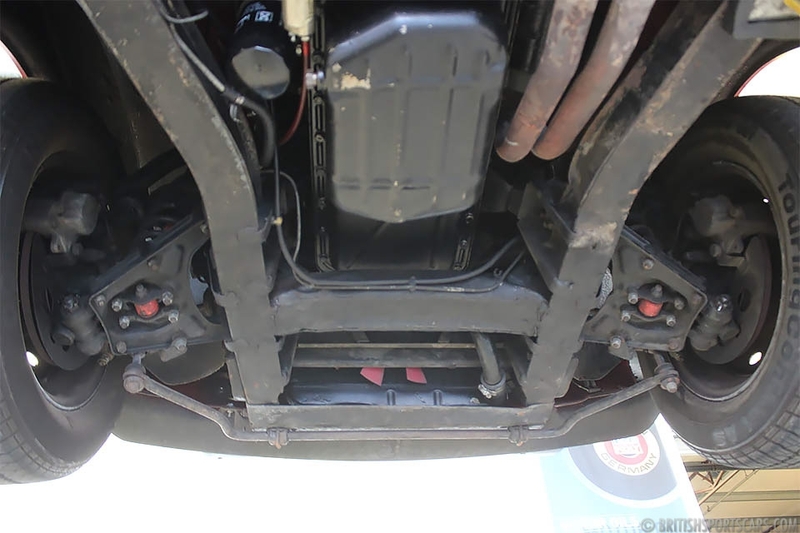 Even the underside is very clean, showing a very well-maintained car. The upholstery has all been replaced and is done very nicely. The wood dash and dash top look like new with no cracking. This TR6 comes with a convertible top, tonneau and top storage cover. The car is optioned with overdrive which is quite rare and desirable. It drives beautifully, sounds great, and the transmission shifts smoothly. This will be an excellent car for someone. We expect this one to go pretty fast. Please feel free to contact us with any questions.